JAMsj will hold its annual Winter Boutique on November 10, 2012. We sat down with one of the participating boutique artisans, Cynthia Sasaki, and talked to her about her products and background. JAMsj: What products will you be showcasing at the Winter Boutique? Cynthia: I am a jewelry designer. I love beautiful jewelry and how it makes a person feel when adding the special piece to their outfit to help them feel put together and confident. JAMsj: Why did you decide to participate in the JAMsj Winter Boutique? Cynthia: Participating in the JAMsj Winter Boutique is an honor and a tribute to my heritage. I enjoy knowing that a percentage of my contributions go to such a worthy organization. JAMsj: Were you or someone you know incarcerated during WWII? Cynthia: Both my parents and grandparents were incarcerated at the Rohwer, Arkansas incarceration camp. My father was awarded the Congressional Gold Medal because of his duty as an MIS soldier. 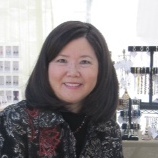 Drop by the 2012 JAMsj Winter Boutique and say hello to Cynthia Sasaki. Click here to visit the JAMsj Winter Boutique web page for more information. 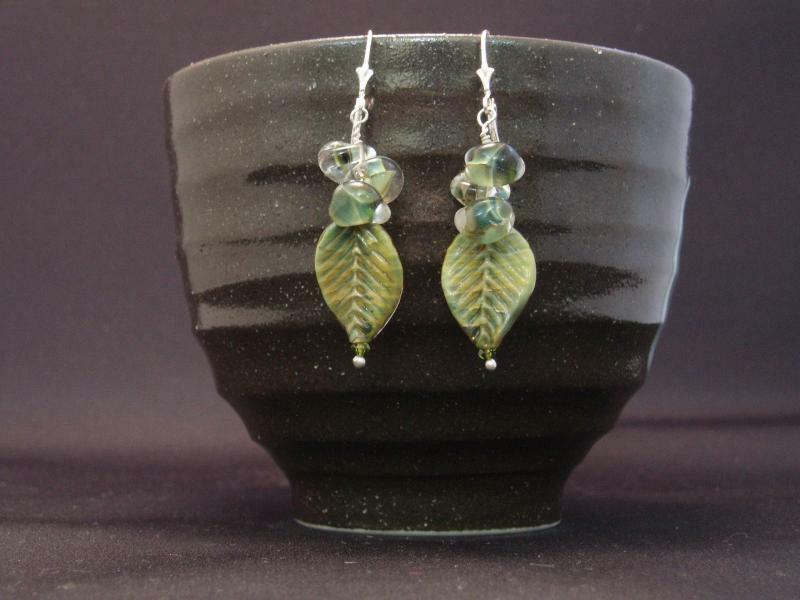 This entry was posted in Events and tagged JAMsj, Japanese American Museum of San Jose, Winter Boutique. Bookmark the permalink. Hi, Cynthia…this may be a duplicate comment, so please pardon the repetition. I took a peek at the lovely, clean designs on your web site. I don’t know when I’ll be able to check out one of your venues, but I hope to do so soon!